Sometimes a simple image speaks a thousand words. The angle from which a picture is taken, the surrounding, the background and the overall circumstance all make a simple picture so meaningful. 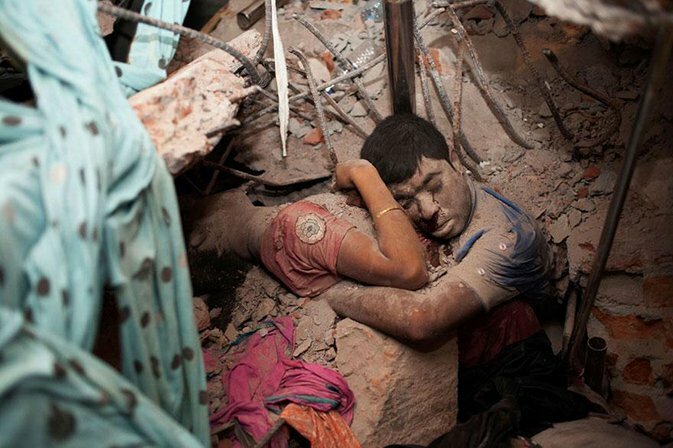 Here are 16 heart touching pictures, which will leave you in deep thoughts. 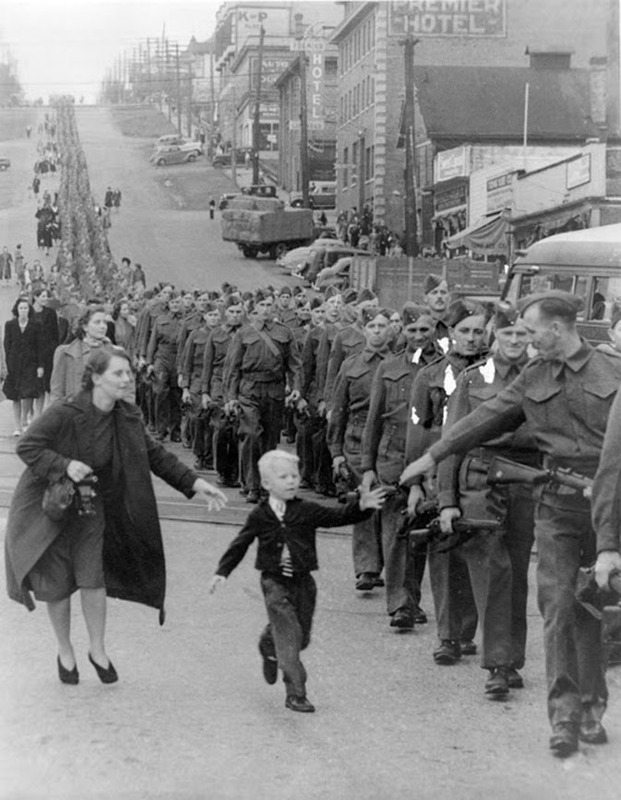 This picture will bring tears to your eyes as you can see the young boy, his sadness and the tears welling up in his eyes as he is accepting his father’s flag instead of welcoming him back home. 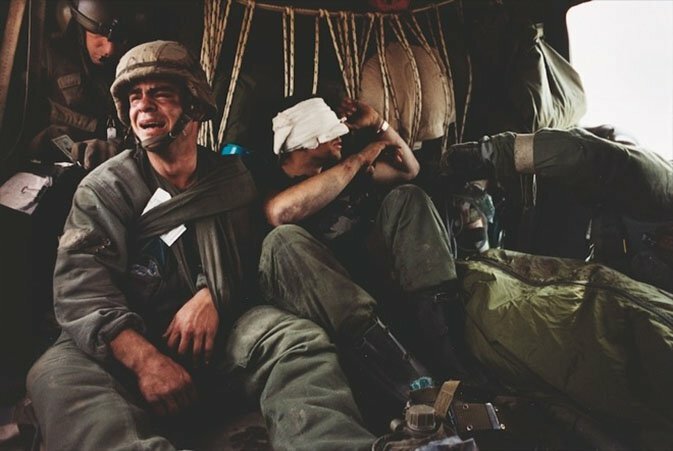 We rarely get to see the real emotions of soldiers who appear to be so tough and hard hearted on the battle field. 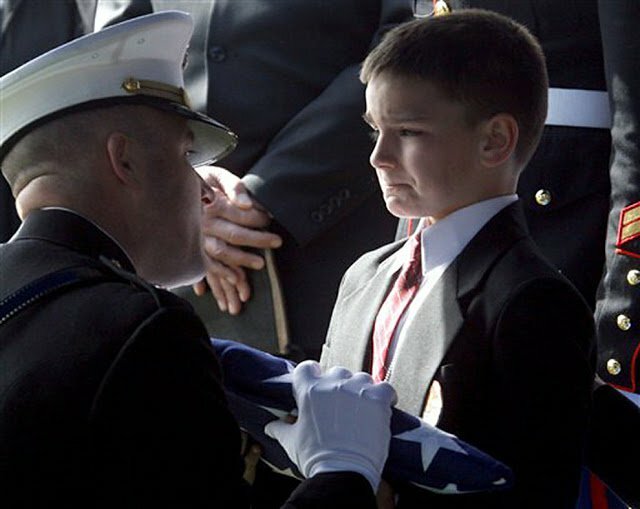 This is truly one amazing picture that has meaning and shows the emotions of a heart broken soldier who found out that the body bag at his feet contains the body of his close friend. 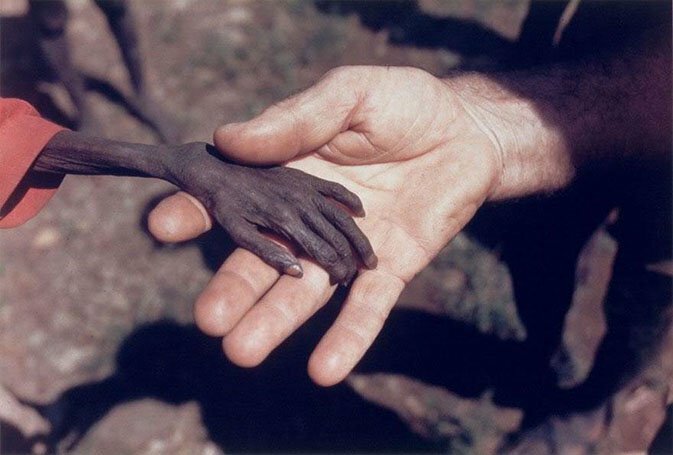 A picture of a malnourished child Sudan who is fighting the odds of survival, it is enough to remind us how lucky we are to have 3 meals in a day. This picture could easily be a winner of a photo with most number of people in one shot. It is taken from our earth’s moon and the picture is simply too amazing to make you speechless. Our planet alone could look so massive to us but do you know the size of our planet or lets say, our galaxy in comparison to our entire universe. 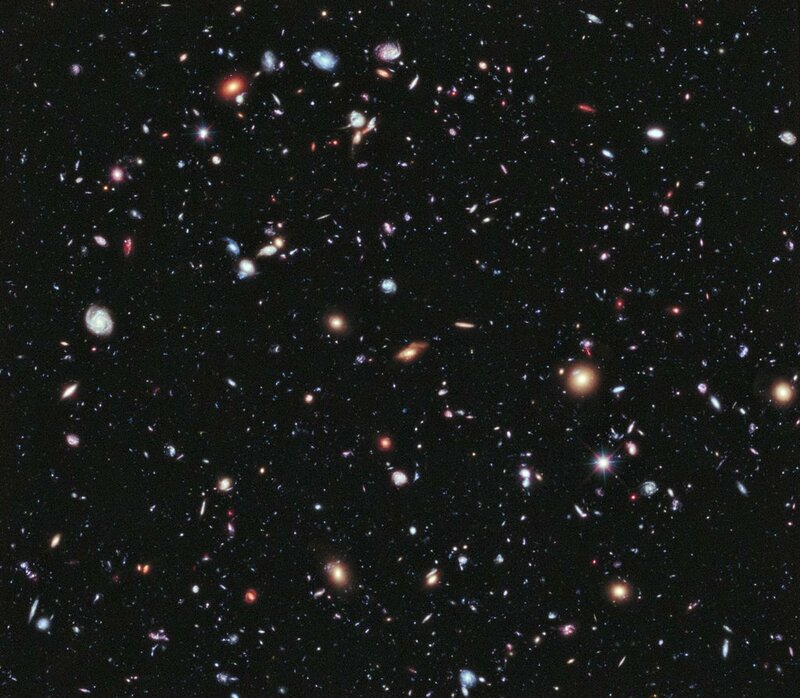 The above picture clearly shows why scientists say we are like a speck of dust in the middle of space. 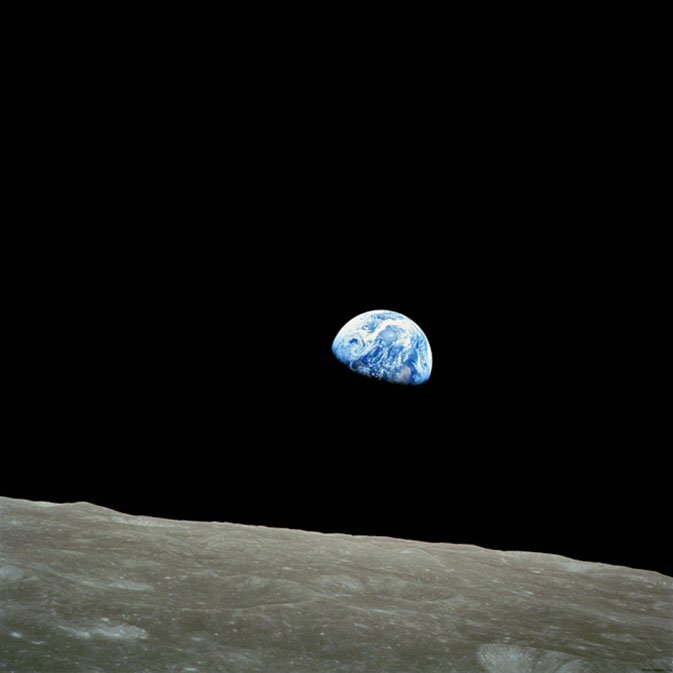 This truly is a meaningful picture that will leave you thinking about our place and value in the universe. The picture speaks a thousand words about how impassive the world has become these days. 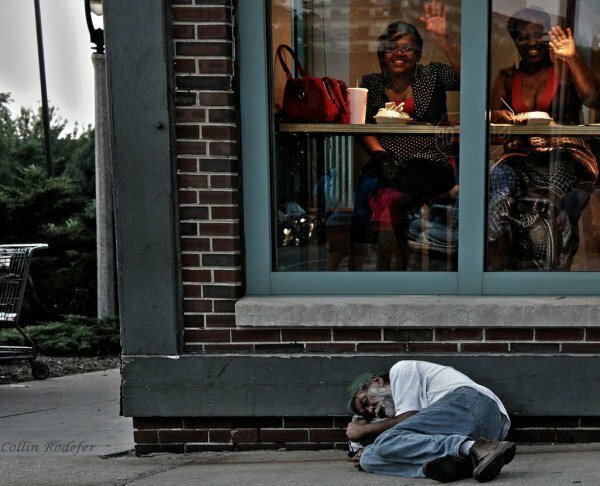 The two women are having a dinner in a luxurious restaurant unaware that a homeless man is just lying outside their window who has most certainly not eaten a meal for days. 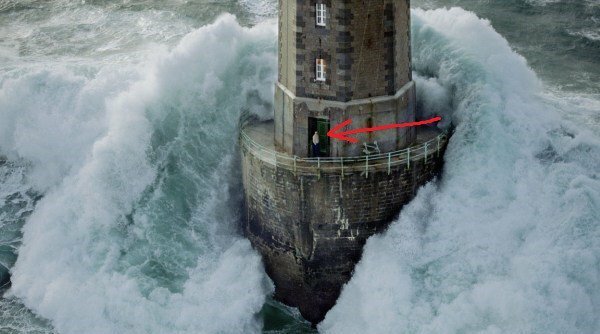 Here we have a picture of a man with guts who has the courage to stand in the face of what seems like 50 foot waves hovering at him. A bicycle may be a common thing for us but its not for people in Tanzania. 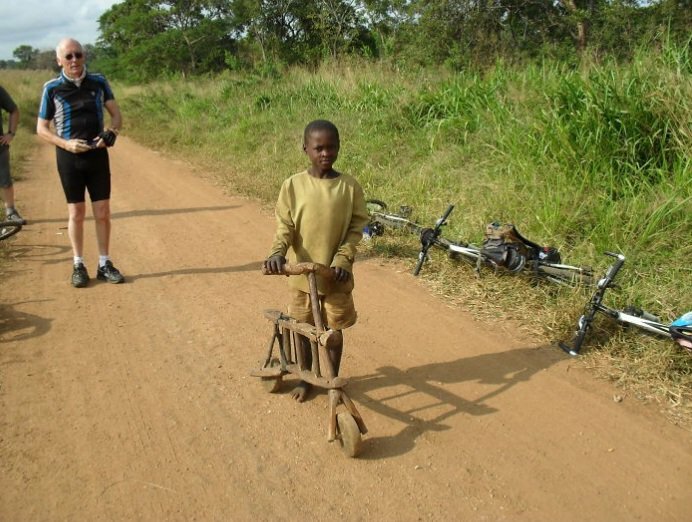 The picture shows how a child is riding a make-shift bike without any slippers or shoes. How many times do we show gratefulness for our head full of hair? If you too take your hair for granted, this picture will tell you why you should be grateful for the blessing you have been given. 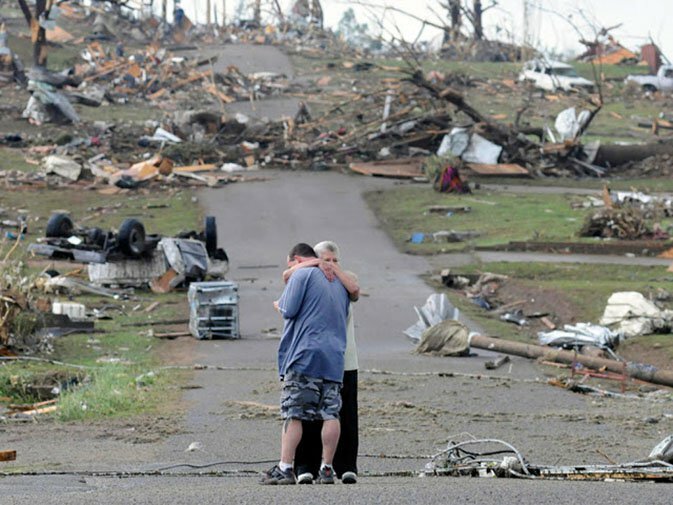 This simple picture tells the intense story of survival after a natural disaster which destroyed everything around these two men who were lucky to survive. The photographer has captured the beauty of this place just perfectly. 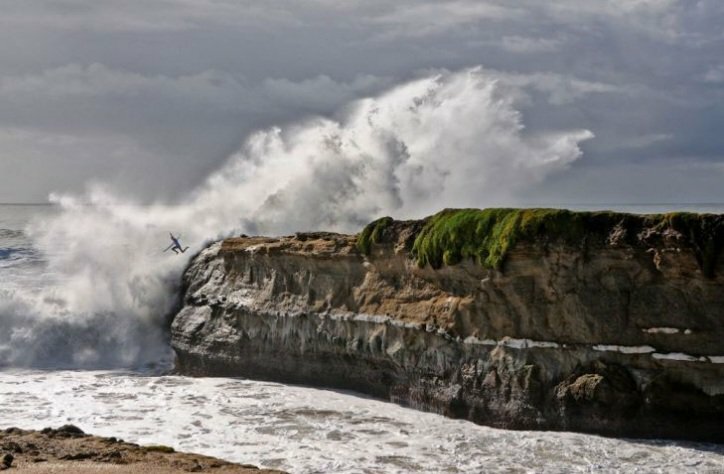 Everything is perfect about this photo from the angle to the timing, which makes us ponder over the beauty of nature around us. 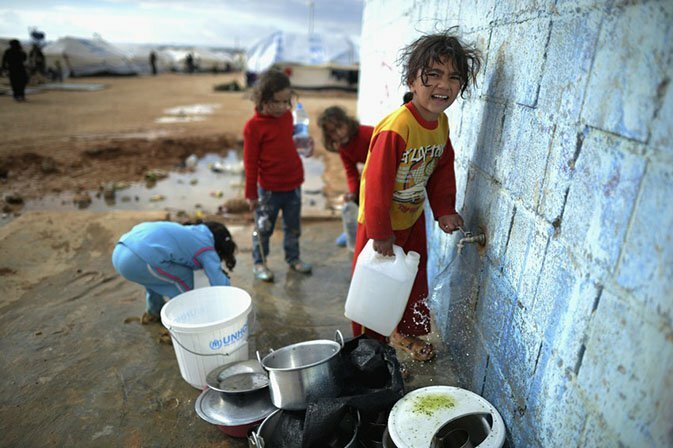 This picture is of Syrian children who are left to suffer in the whole Syrian crisis going on. This simple image is enough to convince the government and their allies to try and find a way to solve the crisis. This picture could be the best picture of hungry men. Just look at the emotions and faces of these hungry men who are looking at the food given to them with so much anticipation. Its really heart touching to see the little boy saying goodbye to his father who is going for another deployment. It seems like the little boy is begging his father not to go. The picture has perfectly captured the emotions of the little boy. 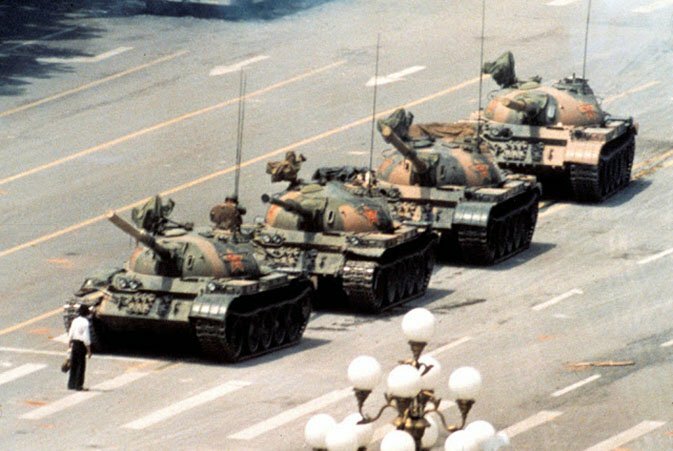 The picture shows the bravery of a common man who stands up in front of what seems to be several tanks with nothing more than a bag of groceries. 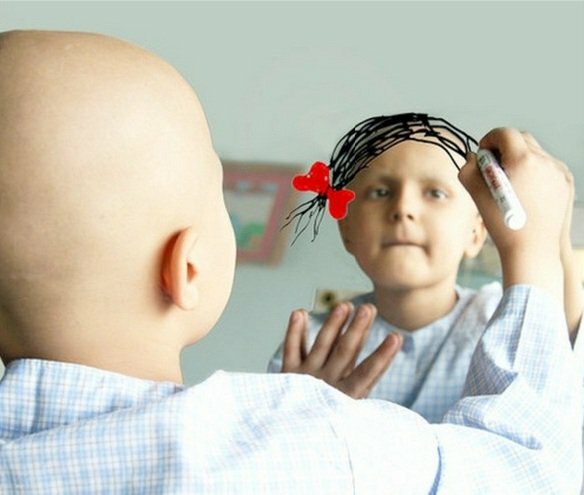 The above picture is a perfect depiction of unconditional love that hardly exists these days. What would you do if you are just a few moments away from an impending disaster? Would you go and hug your loved ones in this final moment?